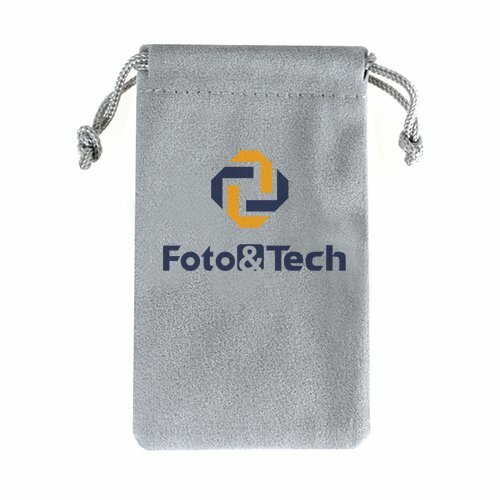 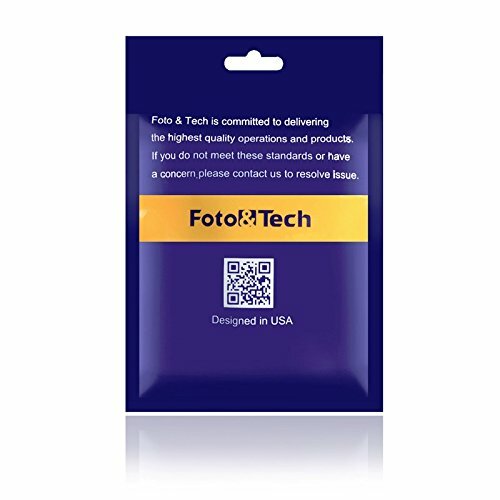 Foto&Tech lens pouches are made of neoprene, the same material used to protect scuba divers from the harsh sea. 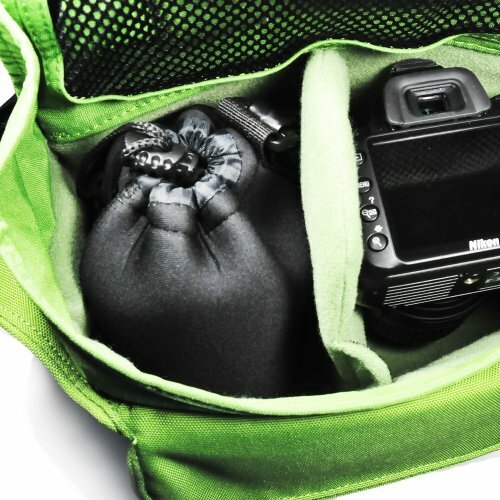 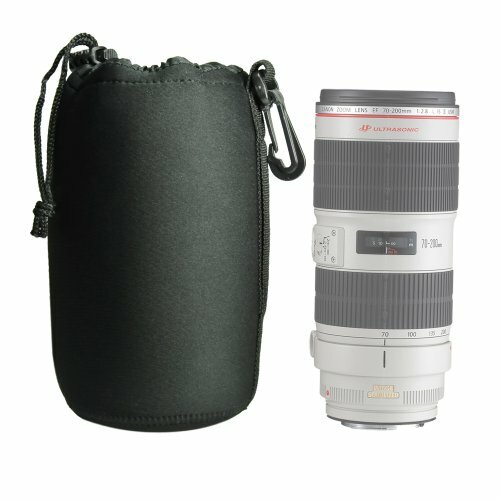 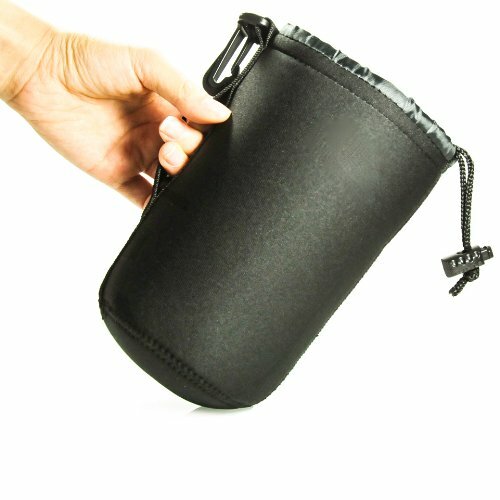 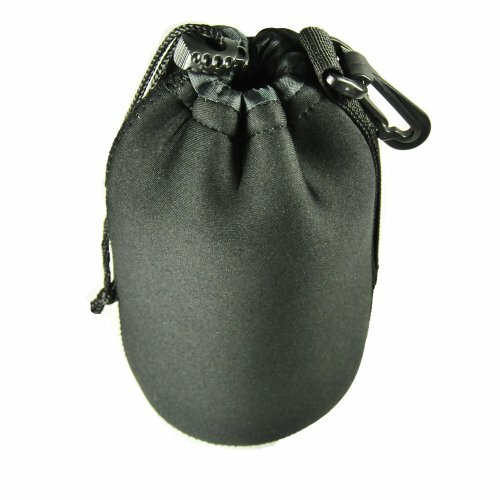 This neoprene lens pouch is very soft and elastic, but durable to hold and protect your lens. 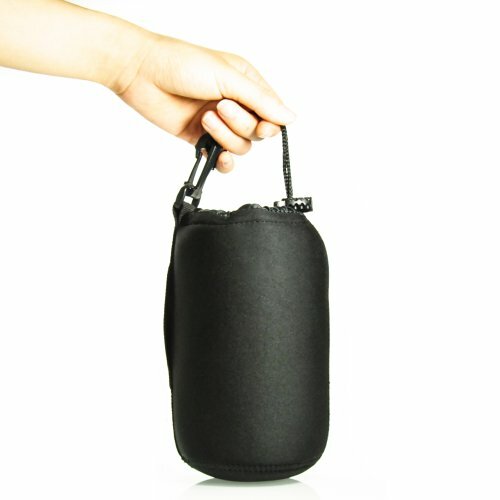 Specifications: Thickness: 3 mm, Depth of Bag x Diameter Opening, Large: 9.5 inch x 3.5 inch, Product Weight: 3.4 ounce.